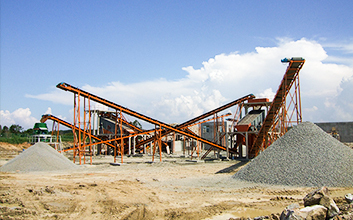 Zhongxin sand production line mainly consists of vibrating feeder, jaw crusher, sand making machine, vibrating screen, sand washing machine, belt conveyor, electric control panel, etc, and capacity is 50-500T/H. 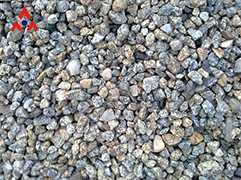 Due to the disadvantage of natural sand resource nowadays, our company researches VSI crusher for producing artificial sand to replace natural sand. 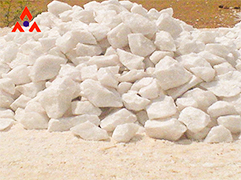 it features of high capacity of cubical sand, adjustable fineness, low cost, effectively improving. 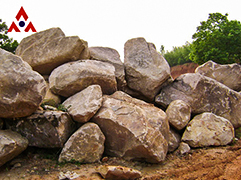 1、It is suitable for crushing high quality of basalt, diabase, granite, river gravel, limestone and other hard or medium hard rocks. 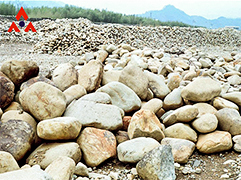 2、The production line includes two European Type jaw crushers, vibrating screen, vertical shaft impact crusher and sand washing machine. 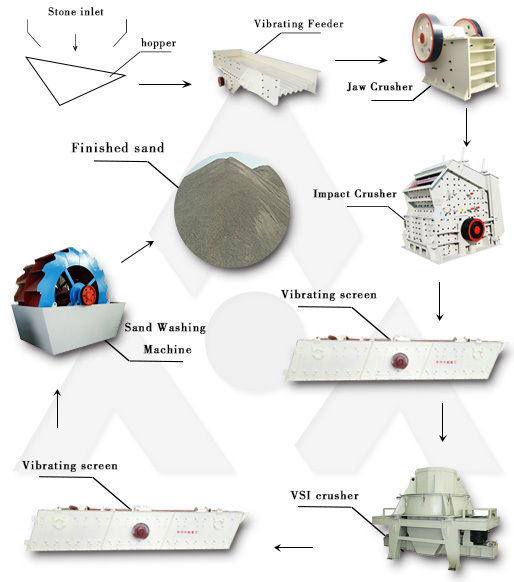 The sand production line consists by vibrating feeder, jaw crusher, sand making machine, vibrating screen and belt conveyor and other mining equipment. 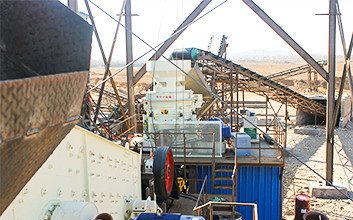 According to different process requirements, various types of mining equipment can be combined to meet the technological requirements of different customers.Our VSI sand making machine has a superior performance and better economic benefits than others.